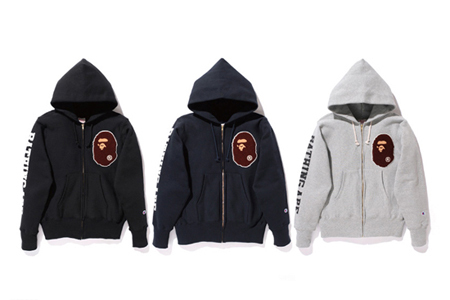 A Bathing Ape and Champion have paired up this Holiday season for a very straight forward and to the point collection giving you staple pieces for any wardrobe. 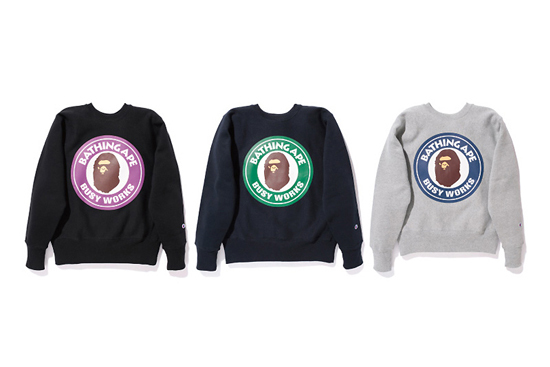 Zip up hoodies, Crewnecks, Raglans and a couple Tees make up this collection as a whole. 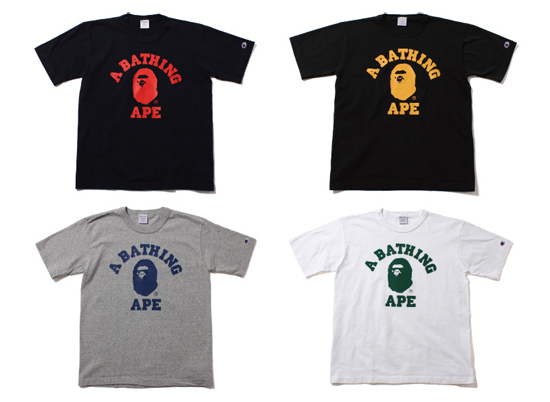 As with all Bape releases you need to jump on this quick because selling out is a no brainer. 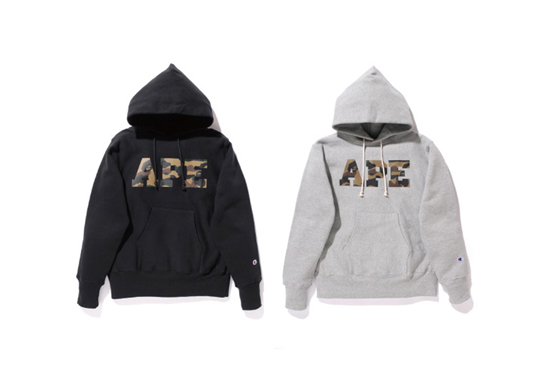 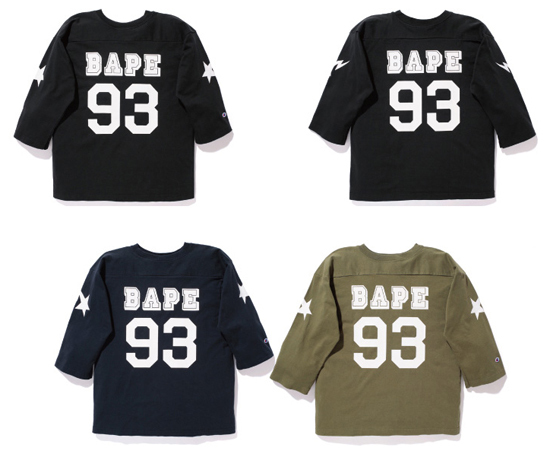 You can pick everything up online at Bape's store here.